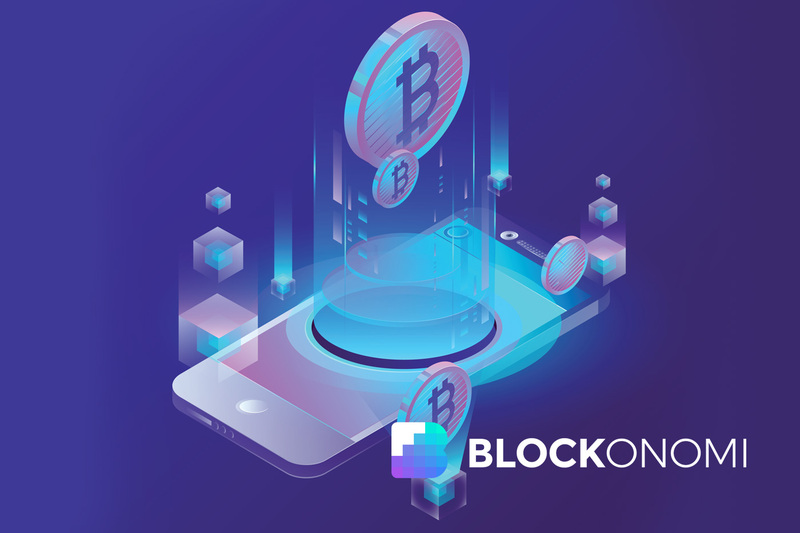 Bitcoin is the most well-known cryptocurrency and also the oldest, in the early days it was completely possible to mine it using your home computer and there were many early adopters of bitcoin who mined it using simple hardware – it was even possible to mine using your laptop CPU. Things then moved on to using GPUs as the difficulty increased. Nowadays it it not worth mining on a home computer at all, you will need specialized mining hardware known as ASICs to even begin to compete, even then it may not be possible to be profitable unless you have access to cheap energy to power the hungry devices. Bitcoin Mining: Is it Worth It? We will be looking at the available options in our next guide, but first we need to see what Software is available to you. In this tutorial we will cover everything you need to know about the software you can use to start mining bitcoin. We cover all the top options along with a section on cloud-mining. It should also be noted that if you choose to cloud mine, you will make probably earn less, compared to if you purchase the hardware and mine yourself but this also comes with smaller starting costs. For this guide I have ranked the more popular and more extensive bitcoin mining software towards the top, and the least popular and feature friendly towards the bottom. CGMiner is probably the most popular and extensive bitcoin mining software. It works for mainly FPGA’s and ASICs but downloading an older version (below 3.7.2) of it will allow you to use it for GPU mining as well. It was written in C to be fast and efficient and works for all three major OS (Windows, Linux and even Mac). It has a ton of features including config files, logging, monitoring as well as overclocking capabilities and API monitoring. It also lets you use a number of different proxy methods for mining. It also allows you to mine using a pool, as well as solo mine. It supports most of the Bitcoin ASIC miners as well. The more advanced area of the software is its control on the hardware. It lets you change numerous settings in the ASIC or FPGA machine such as voltages and other features. What I like about this software is the commands are specific for you mining machine. So for example to set the bitmain S2 or S3 voltage the command for that is –bitmain-voltage. There are a lot more features for fine tuning with ASICs and FPGA’s. Make sure to read the readme at github since there is probably over 10 pages of information about how to use this mining software.The readme also includes frequently asked questions towards the end as well. BFGMiner is a fork of CGminer and adds some unique and advanced features. The main difference between these miners, is the fact that BFGMiner uses the newer getblocktemplate vs the older getwork template. It is basically a decentralization change, as before blocks were being created by the pool, and now they are being created by the miner. You can read more about those at the bitcoin wiki and decide which one you would rather use. The miner also adds the ability to download a separate GUI that only works with this particular piece of mining software. We have covered CCMiner a few times for different articles. CCMiner is definitely one of my favorite NVIDIA GPU mining softwares. One of the reasons for that is because their is currently three different forks of CCMiner, and I feel like that bring a lot of competition, as well as progress and code checks, to make a very efficient and feature rich mining software. CCMiner has been in active development for about 6 years now, going under the name of cudaminer in the earlier days of bitcoin, so the software has been trusted in the bitcoin mining industry for quite some time now. It is also amazing how the software has actively held up and in some cases is the fastest miner for some particular coins that you can mine. The other thing I like about CCMiner is the fact that it can mine almost every type of cryptocurrency mining algorithm. It is basically a one stop miner for anyone that has an NVIDIA GPU, since it also supports Windows and Linux operating systems. 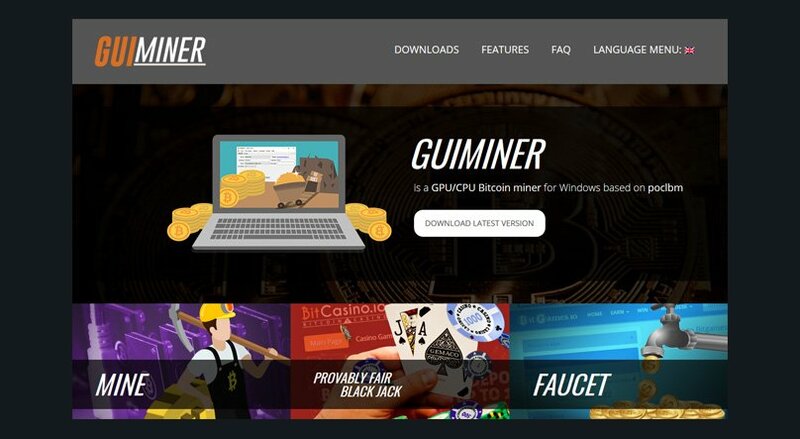 GUIMiner is a graphical frontend for mining Bitcoin, providing a convenient way to operate Bitcoin miners from a graphical interface. It supports both AMD and NVIDIA GPUs, as well as CPU mining. You can choose between pooled mining and solo mining – the software embeds a list of mining pools to choose from. 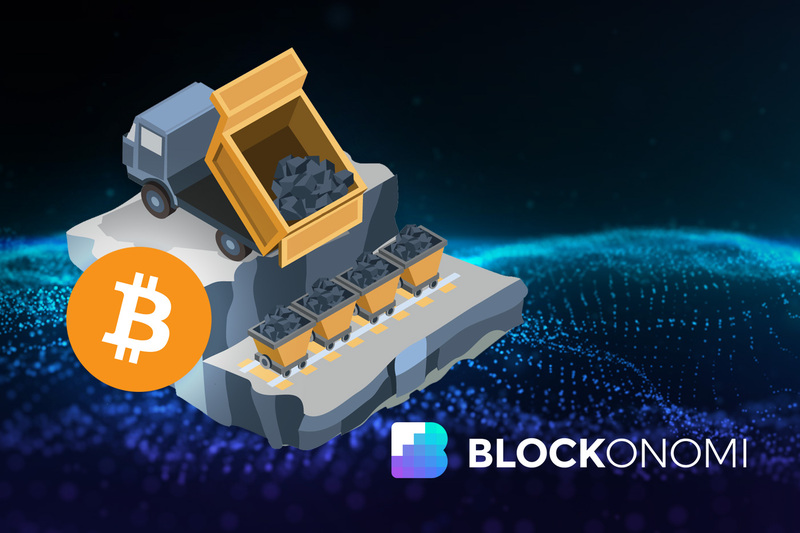 MultiMiner uses the underlying mining engine (BFGMiner) to detect available mining hardware and then presents an intuitive screen for choosing the coins you’d like to mine. CPUMiner is a very simple CPU mining software. What I like about this software is the fact that it is very simple to use and is great for getting started into learning about mining in general and mining bitcoin, you can use it to learn about mining in general but you shouldn’t expect to earn anything from it. It works with Windows, Linux and Mac and you can use it mine Bitcoin or Litecoin. This was one of the original bitcoin mining software, and is where CGMiner forked from CPU miner. 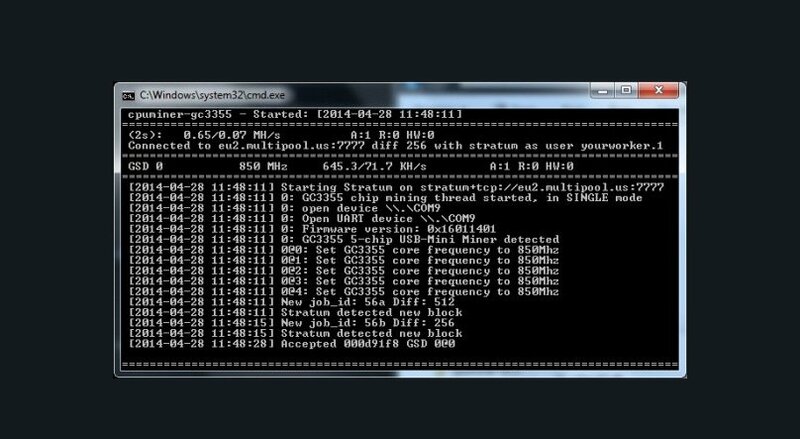 EasyMiner is an open source GUI miner that works with CGMiner, minerd, or cudaminer (now ccminer). 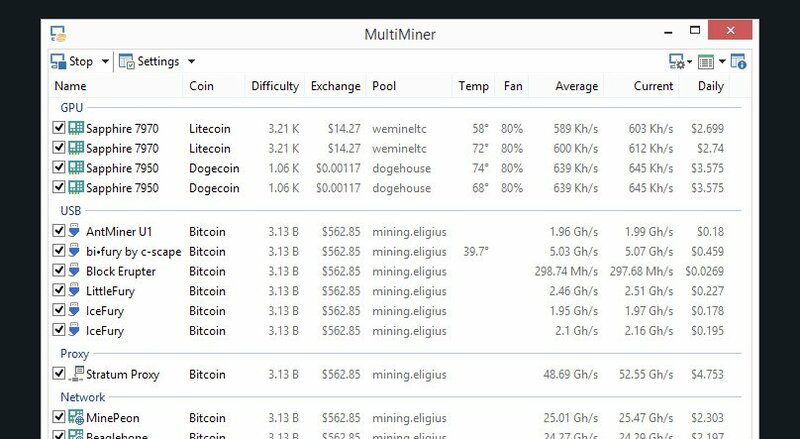 It is not a standalone miner, but more of a GUI for one of the miners that you have installed on your computer. It provides an easy to use GUI for any of those three bitcoin mining softwares listed above. You will first have to download and setup one of the mining softwares listed above, and then you can download the GUI for it to work. Poclbm-mod is a very efficient open source python miner for the openCL (AMD) platforms. It uses the getwork protocol for mining. What is interesting about this software, is the fact that it does come with a GUI and a CLI build, so you can use whichever version you are more comfortable using. The software works with Windows and Linux. Cloud mining is a very unique way of mining bitcoin. You basically purchase a contract for a fixed amount of hashes per second and for a fixed amount of time, from a cloud mining company. You then let the company mine for you and they pay you the rewards usually once per day. There are many benefits to using cloud mining for bitcoin. For one you will not have to deal with the complicated setups of the hardware and the software for mining bitcoin. You will also not have to deal with the increased electricity usage if your using a cloud mining contract. This could be a very big deal for people who live in high priced electricity areas. Also the extra heat and noise may be a concern for some people as well. There are also a lot of disadvantages as well. One disadvantage of cloud mining would be the fact that you don’t get complete control over the hardware to overclock it or learn about the process of bitcoin mining. Another big concern is the fact that it seems to be harder to get a higher ROI on cloud mining, then regular mining. Another important concern associated with cloud mining is the fact that some cloud mining websites, don’t actually have any mining equipment, and they are nothing but a ponzi scheme. Another concern that I have noticed is that you can’t turn off your contract so to speak. 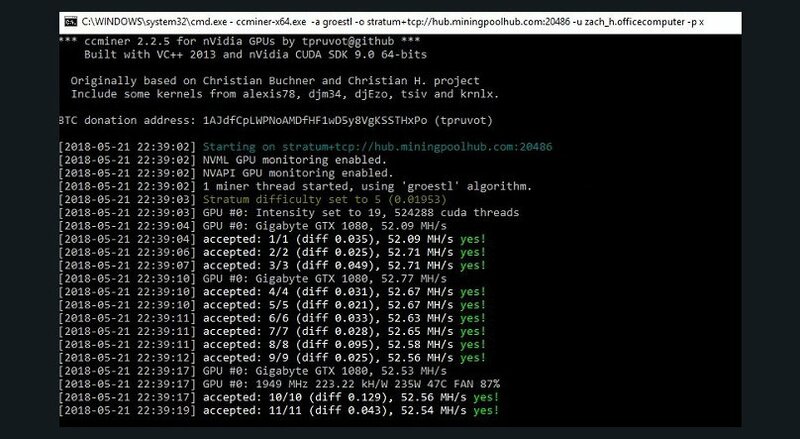 What I mean by this is when you purchase a normal miner, you have complete control over it since it is running in your own home. Some machines allow for overclocking as well, so you can get even more performance out of your machine, and with cloud mining you can not do that. Right now with the bitcoin USD price being so low, where getting to a point where in some areas you may actually lose money mining bitcoin right now, due to the electricity cost. When your cloud mining your purchasing a fixed hashrate for a fixed amount of time, so if you have a day where the profits are negative you just don’t get paid anything for that day. You can’t pause the contract so to speak, so this is another reason why cloud mining is a little bit more risky. Their is also the fact that why are they selling you the cloud mining contract? Wouldn’t it be more profitable for them to keep the hardware mining for themselves? The answer is yes, but there are a few reasons for them doing this. The main reason is because they want to expand their business and want to buy more hardware quicker. They can sell you a contract and get the mining money up front so to speak, to be able to expand their business. Due note though, that they do sell contracts at a price where they will still make money from mining, so it is generally more profitable if you were to buy the hardware and mine bitcoin yourself. Their is also the fact that cloud mining may not be as fun as mining with actual hardware, so if you think you will get some enjoyment out of mining, you may want to think about this as well. For cloud mining, it is important to pick a well established company that has been around for a few years, or is associated with another established company, to minimize your risk. 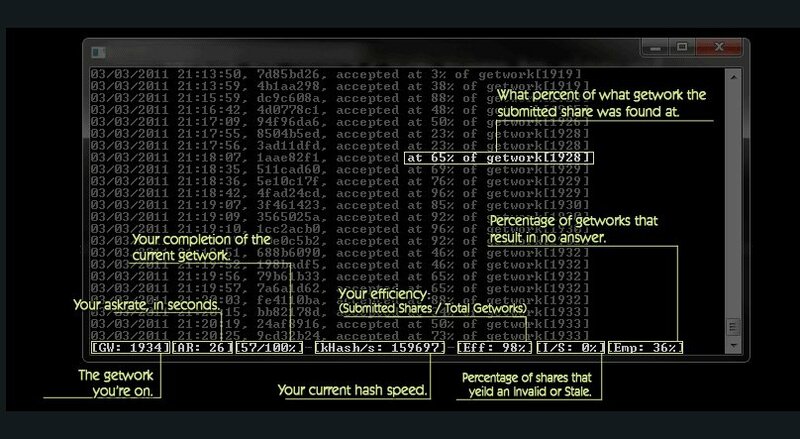 NiceHash is great for newcomers who want to dip their toes into the mining scene. It allows anyone to use their computer to mine cryptocurrency with its GPU(s) and/or CPU. 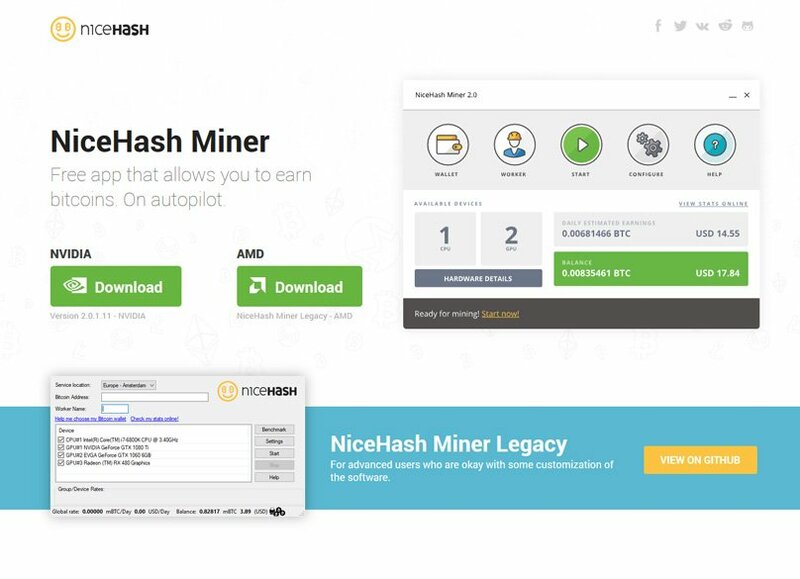 With its simple to use software and quick setup, anyone can setup a NiceHash miner in just a few minutes. NiceHash also sell cloud mining contracts for Bitcoin, ZCash and Ethereum so you can simply purchase the amount of hash power you require. One of the best cloud mining companies I have found is Genesis Mining. They have many different options and sizes of contracts to choose from and have been around for about 5 years now. They even have contracts where you can split the percentages of you power into different coins at the same time, and you can change them day to day. They are regarded as the best option for cloud mining in the general community and I would have to agree with those statements. 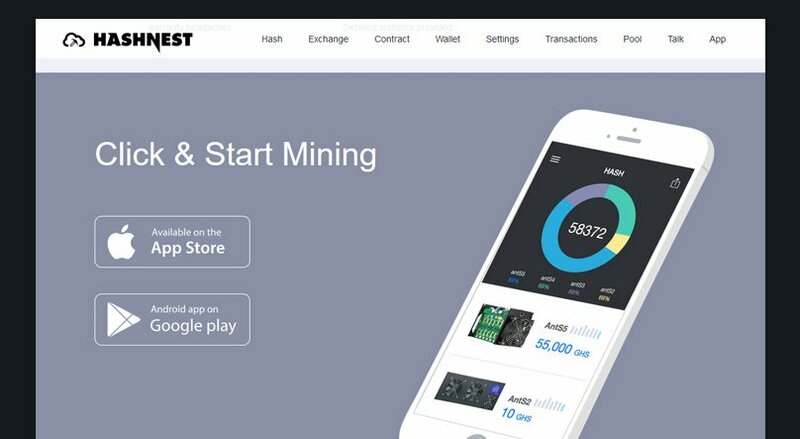 Hashnest is a company that is owned by Bitmain, which is the biggest ASIC miner manufacturer. They also offer a few different mining contracts to choose from. Another source to check out if you want to cloud mine bitcoin is pool.bitcoin.com. They offer bitcoin and bitcoin cash mining contracts. They seem to have more entry level options to choose from for their bitcoin mining contracts. Overall there are many different options you have, when it comes to bitcoin mining. You can choose between cloud or hardware based mining. There are many short and long time period cloud mining contracts, for prices that would fit a wide variety of budgets. If you choose hardware based, their are a lot of different bitcoin mining software, each having their own unique and important features. Regardless of the options you choose to mine bitcoins, for a lot of people bitcoin mining is an enjoyable adventure and comes with hopes of getting your initial investment back as well! Have you compared the profits among cloud mining and mining at home? And for that, how much you pay for energy? How much can we earn in a day if mining on a Inteli5 laptop?